To those of you who desire and seek a better way of life, to understand the meaning of self discipline, respect for others, the responsibility of leadership and team work, the satisfaction of knowing that you have accomplished a most respected goal, then we welcome you to our school. Shou shu is the ultimate art of unarmed combat as well as being a superb system in achieving physical fitness and confidence in oneself. 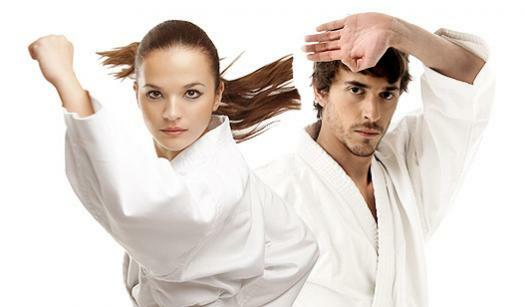 Shou shu provides an unequaled form of gaining supreme control of the body and sharp discipline of the mind. The martial art you are about to learn requires discipline, alertness and dedication from the student who is learning its techniques. These quailities are particularly important while you are acquiring the skill of the basic movements. To master the art of shou shu you must be prepared to practice constantly and with patience. Remember that you are laying the foundation for one of the most sophisticated, graceful and powerful martial arts which has been adopted from the orient. I've been going here for a month and I can tell you right now that you'll have a great time. The friendly staff and easy to understand instruction makes someone just starting martial arts as a whole makes me feel very welcomed. The instructors also have great personalities too. I highly recommend this place even if you're new. Great instructor! 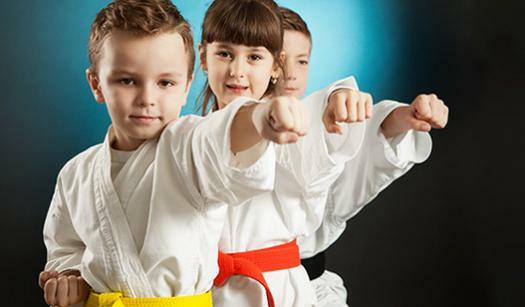 And a great place to send your kids and family to learn the art of self-defense and other martial arts, which will be helpful in life for sure! Awesome place! 10 stars! Love the studio and instructors. My girls have been students for over 3 years and still loving it! I think this place is great and the instructors are awesome.